Aarathi: Daily at 7:00 PM. 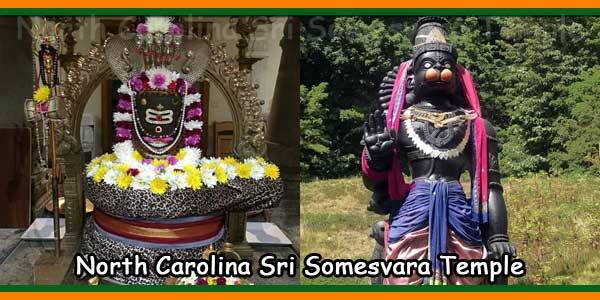 Located in the Blue Ridge Mountains of western North Carolina, Sri Somesvara Temple is a Shiva Vedic temple in the center of Mount Soma, a community commonly known as “Mount Kailash West”. People travel great distances to experience Sri Somesvara’s powerful Linga, a deep silence and eternal vibrations. If you want to feel the presence of Lord Shiva, go to Mount Soma. Why Sri Somesvara is Unique? 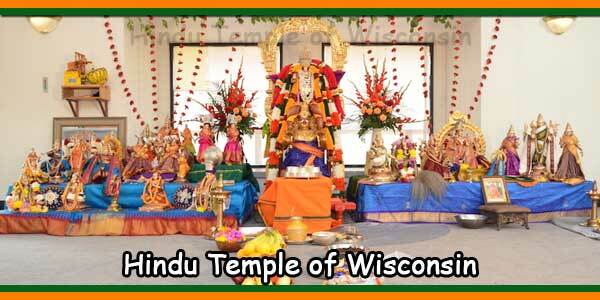 a) Sri Somesvara is an authentic Vedic temple, 100% Vastu, and uses Vedic technology in all ceremonies. 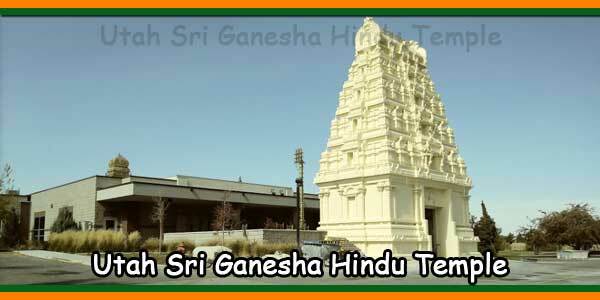 b) Shilpis hand carved 46 tons of granite from India to create deities, shrines and entrances. 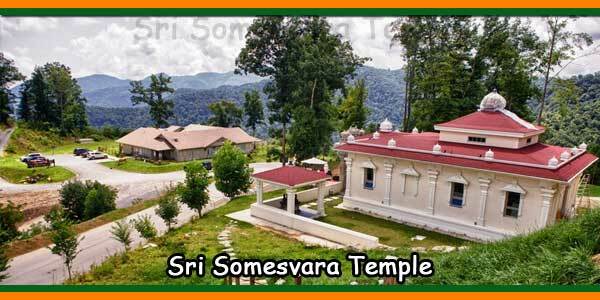 c) Sri Somesvara Temple is located in Mount Soma, a place of pilgrimage for those seeking spiritual knowledge. d) The purity of the Deities and Pandit is kept to the highest standards. e) The goal is inner, helping everyone to find God in them. The Shiva LingaSri Somesvara Temple is a Vedic shiva temple that adheres strictly to the Vedic guidelines to maintain the purity and power of the Temple. We list these guidelines so that you can help maintain the purity of Sri Somesvara Temple. a) Run Pradakshina around the outside of the Temple in a clockwise direction, if possible 3 times. b) Please, stay silent as soon as you enter the Temple. 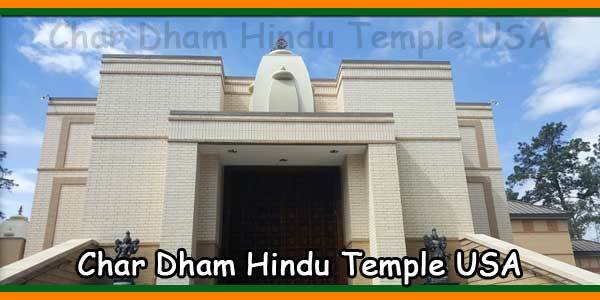 c) Entering the Temple, touch the raised threshold with the right hand, join the palm trees for Namaskaram, then enter the Temple with the right foot. 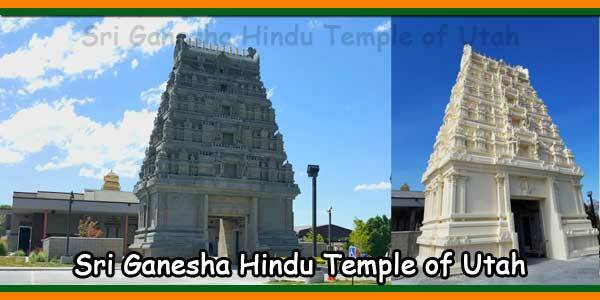 d) Please do not walk between Nandi and Shiva Lingam inside the Temple. b) Light-colored conservative clothing is appropriate. c) Women are requested to wear loose clothing that covers their legs, do not show a low neckline and has sleeves. d) It is not recommended to wear shorts (for people over 12). e) Please remove shoes before entering. f) Leather articles, in any form, are not allowed in the temple. 1) Pradosham – Maasa Shivarathri Puja No Touching. 2) Please do not enter the inner sanctuary or other sanctuaries. Only the Pandit can enter. 3) Please do not touch divinities or shrines with your hands or feet. 4) Please, do not rely on the shrines. 5) Do not point the bottom of your feet at one of the deities. This is considered unfavorable and discourteous. 6) Men and women are advised to avoid showing affection and usually sit separately. Please turn off mobiles phones and electronic devices before or entering the Temple. 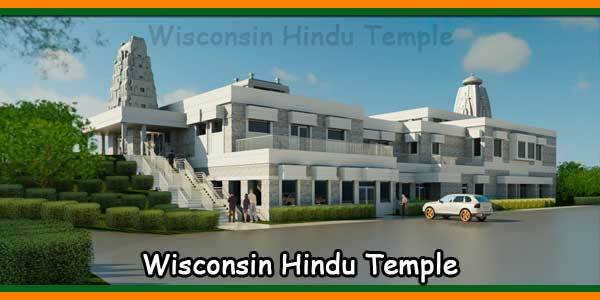 The Yagya Shala was designed according to Vedic guidelines and houses the Havan Kund. This is an external structure, near the Student Union, where the Sri Somesvara Havens is usually held. As there is a brick and cement floor, it’s a good idea to bring something to sit on. It is also advisable to dress appropriately for the weather because it is primarily open to the elements. 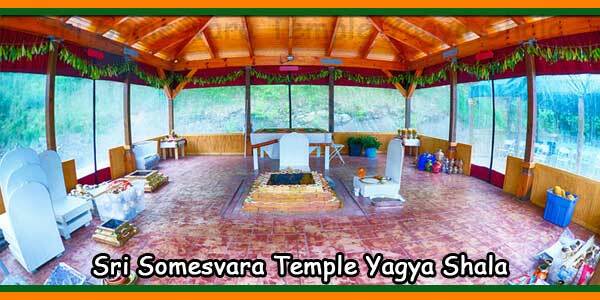 The guidelines for Yagya Shala are similar to the guidelines for the Sri Somesvara Temple. Go to the Temple Tag page for more information. Go to the Sri Somesvara calendar to see when the next Havan will take place. In addition, Havan staff is available upon request. At Mount Soma, there are not only magnificent views, but you also have the basic elements of a healthy environment: fresh air, pure water and silence. The water is tasty, clear and rich in minerals. The fresh and refreshing air of the mountain makes it a joy to breathe. The silence can be deafening. Stroll through the various parks or explore the hiking trails and discover the fantastic rock formations or the sublime beauty that surrounds the mountain springs. More parks are planned. Your donations are appreciated for maintaining the existing parks and building new parks. 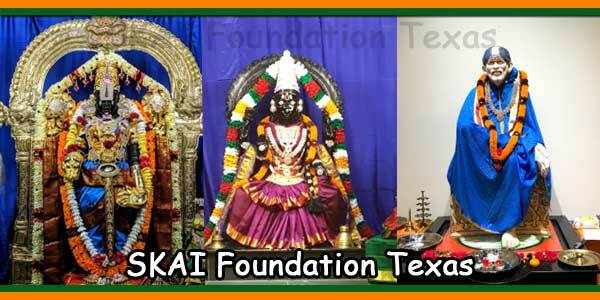 Mahanandi Park, Sri Hanuman Park and Ganga Park are there around the temple.